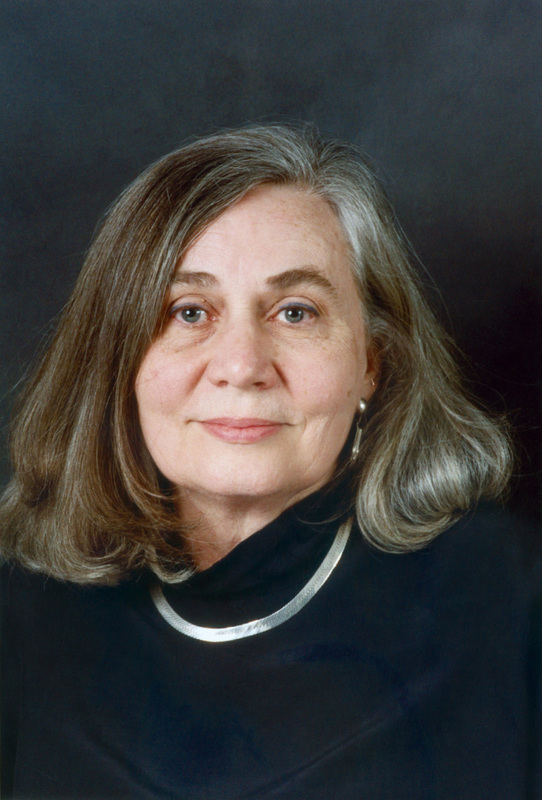 If I could have lunch with anyone in the U.S. and spend an hour or two chatting with them, I am pretty sure I would choose Marilynne Robinson. The author of Housekeeping, Gilead, Home, and now Lila, Robinson is an amazing writer, a voracious reader, and she possesses a fierce intellect. I’m convinced that she is one of the smartest persons in the U.S. Furthermore, she is a Christian. So I was glad that Christianity Today published a profile about her. More Christians need to know about her and read her works. (Her theological views seem to lie outside of evangelical commitments. But she should still be read.) She needs to be introduced to a wider audience. The article isn’t very long, but let me leave you with a few quotations to motivate you to read it. Perhaps Robinson’s popularity isn’t “weird” at all. Perhaps our culture simply craves more grace. That’s heartening, and a challenge.